Police have spoken to the Duke of Edinburgh after he was pictured driving a new Land Rover without a seatbelt just 48 hours after his crash with a vehicle carrying two women and a baby. Photographs obtained by British media showed the elderly prince, conspicuously without a seat belt, driving on Saturday near the Royals' Sandringham residence in Norfolk. According to the Mail, Norfolk police have launched an investigation into the Duke of Edinburgh's auto crash on Thursday, with police stating the incident will be treated as any other traffic collision, which would indicate Philip will be interviewed at some point. Emma Fairweather, who broke her wrist in the crash, told the the Mirror, "I'm lucky to be alive and he hasn't even said sorry". "It would mean the world to me if Prince Philip said sorry but I have no idea if he's sorry at all", she said. The day after her husband miraculously emerged unscathed from a massive auto wreck, the Queen was spotted driving near her Sandringham estate, and photos from her royal drive indicate she was not wearing a seatbelt. 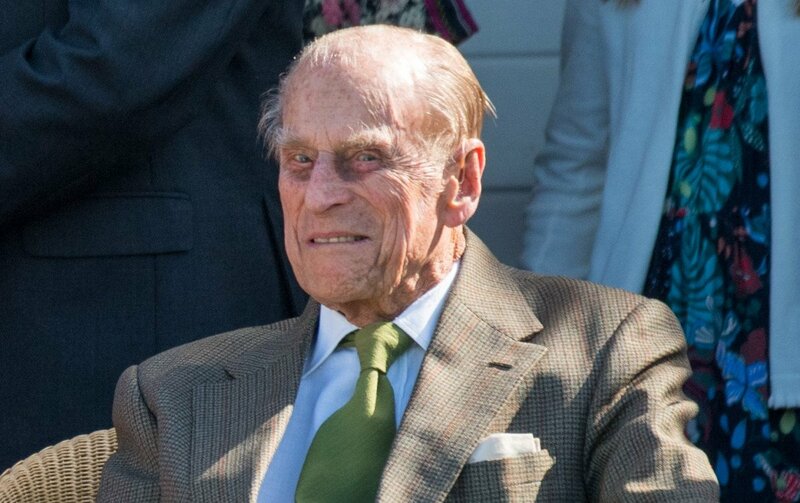 A spokesperson speaking on the behalf of the Buckingham Palace said to Us Weekly in a statement that the 97-year-old Duke of Edinburgh was not hurt at all in the incident which took place on the 17th of January, Thursday. However, there has still been no message from the Duke of Edinburgh, and Fairweather remarked that it was nice for The Queen to reach out. On Thursday Philip was driving another vehicle when he was involved in a violent collision in which two women in the other auto, a Kia, suffered minor injuries.